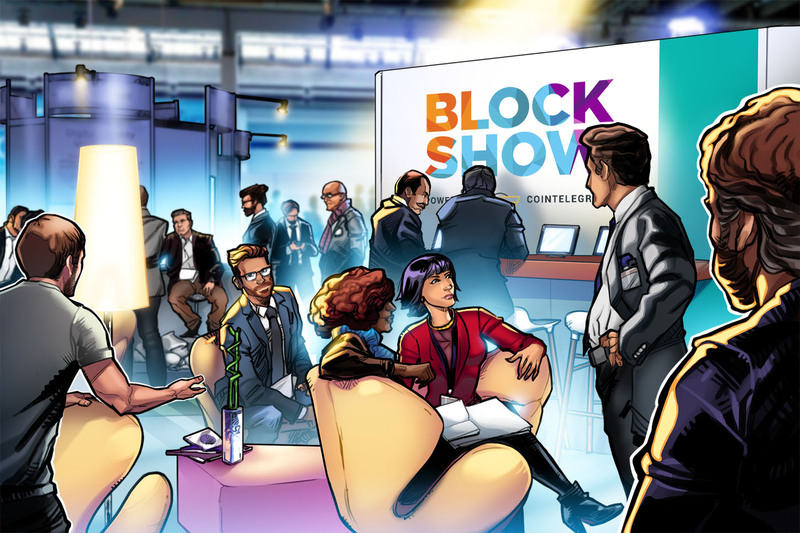 Following the two days of BlockShow, Singapore University of Social Sciences (SUSS) and Singapore Academy of Law raise debates about smart contracts and ICO listings and their regulation, trust distribution, and regulations on the convergence of technology. This will no doubt set the bar for governmental cooperation in the field – act fast, as there are limited places! 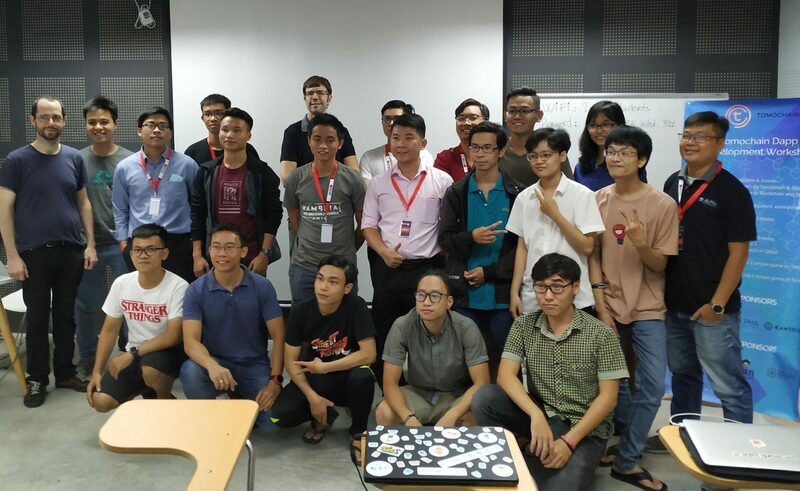 Our partners LongHash also host a day-long event to close the Asia Blockchain Week, giving conference-goers the chance to hold their final meetings while taking note as to what real blockchain use cases in action look like.